Enlist as a Spartan soldier and sharpen your tactical skills in battle! Set between the events of Halo 3 and Halo 4, Halo: Spartan Assault, developed by 343 Industries in conjunction with Vanguard Games, is a new chapter within the award-winning Halo universe. Spanning over 30 missions in vibrant, dangerous worlds, dive deeper into the back story of Human-Covenant wars and the origins of the Spartan Ops program. Go in strong with an expanded arsenal that brings you more weapons, more armor abilities, and more upgrades — it’s the ultimate Spartan Assault experience! Halo: Spartan Assault Coming to Xbox One & Xbox 360! Halo: Spartan Assault is coming to Xbox One and Xbox 360 – a rather smart move since it was previously restricted to Windows 8 platforms. It will launch this December with all of the following! No price has been set, although you can buy Halo Spartan Assault for Windows 8 for $6.99 USD. Aside: Apologies for the lack of updates and posts on my website. I’ve been focusing on College and my channel that I neglected the site. I’ll try and maintain activity on the site, but news in regards to Halo (a main pillar to which my online presence has been built around) is next to non-existence. I can’t make news about nothing. I’ve been partaking in the ever addicting GTA V and GTA Online. Don’t worry Halo news will return once news comes to light. Expect Xbox One and Destiny news as well as the hype is rising steadily. Till then, wake me when you need me. 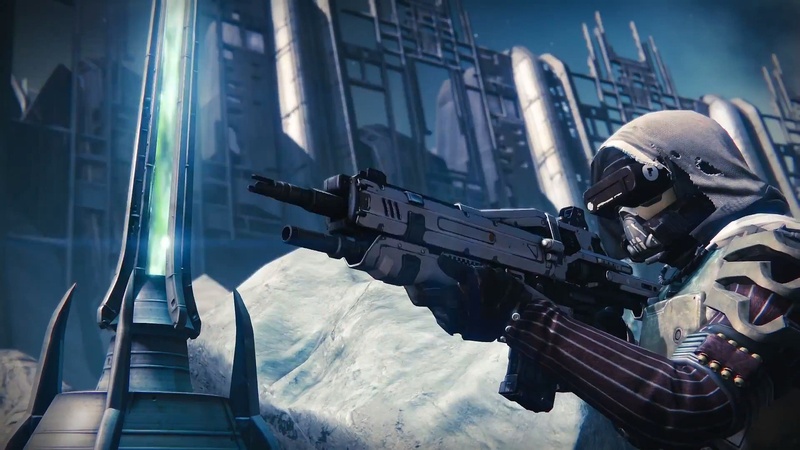 Destiny Beta – Everything You Need To Know! MoreConsole shows us everything you need to know about gaining access to Destiny’s Beta, which launches some time in early 2014. I also show you how to redeem your Trading Card Codes!